Experience the fun. Live the truth. Our desire at Harvest Church is to build a well-rounded spiritual foundation for children so they can be successful in every part of their growing life with God. Our children’s program provides ministry for ages infant through 4th grade. Check out all of the great opportunities for your kids to live for God out loud! From the early steps of infants to the active steps of preschoolers our nursery will provide a loving environment that is safe and God centered. 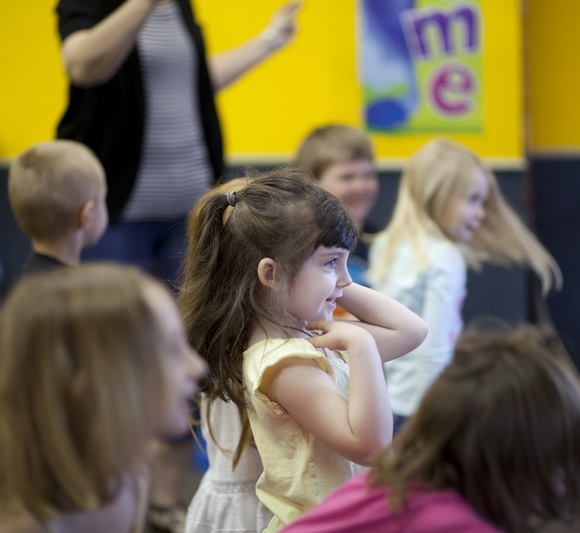 Our goal is to take young children on an exciting journey to discover how great and wonderful Jesus is! Our nursery gives babies the opportunity to grow and develop in a nurturing environment. Little kids will discover engaging praise & worship and creative Bible Lessons geared especially to their age that will develop a love for God as well as others. Each nursery team member is dedicated to giving to each child the best experience in their growth process. Our Kid's Church is Hands on! Hands on the Bible that is! SuperChurch is held every Sunday mornings during the service and is for ages 4 through 4th grade. Children experience the Bible in a whole new way! They taste it. Twist it. Smell it. Lift it. Play it. Pray it. Compare it. Share it. Turn It. Learn it. Measure it. Treasure it. Live it. Chew it. DO IT! Through creative and fun lessons God's Word becomes unforgettable At Harvest Assembly Church, we try to create settings that not only enable strong spiritual growth, but strong friendships with other students. Every week will be a new fun and creative experience designed just for kids as they grow in their walk with God. TeamKID is our midweek children's program at Harvest Assembly Church. It is for ages 4 through 4th grade. Watch as kids reach whole new level in their relationship with God. Kids will engage in captivating Bible lessons that will develop their faith, character, and purpose in life. At TeamKID, we try to create settings filled with exciting games, crafts and activities that not only enable strong spiritual growth, but strong friendships with other kids. Every week will be a new fun and creative experience designed just for kids as they grow in their walk with God. In additional to all of our children’s ministries that are centered around the Church's worship services. 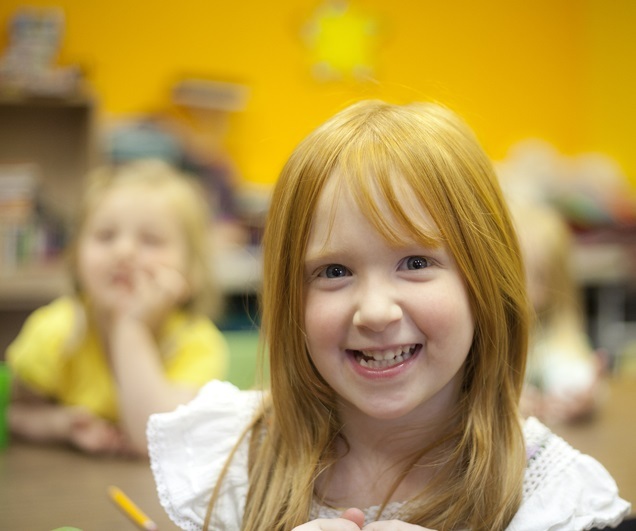 We also operate the Harvest Center for Creative Learning which is a full service daycare, childcare, and preschool facility that operates all day 5 days a week. Here children of all ages can experience the love of God in a tender and life changing atmosphere all week long. Click here for more information!